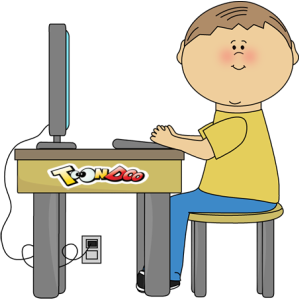 For today's assignment, you will be asked to design your own comic with the ToonDoo website! Or A Totally Fictional Story! Once completed, we will then printout & create a classroom EPIC comic book that will include all of your stories! Good luck, have fun & remember, be creative!